Finding the ultimate road is one thing that most bikers have in common, and I am no different. I am often heading to Europe in the search for the perfect stretch of road with fast sweeping technical bends and road that give you stunning views and keeps that adrenalin pumping. It is a passion that runs strong through my veins and to be honest it is what I live for. I was rewatching the long way down/round the other month, and all the way through that I was screaming that I wanted to ride those roads and that got me thinking about a road bucket list. So sit back and enjoy the roads I want to ride, or I have ridden and added them to your bucket list. These are in no particular order at all just as I come across them. 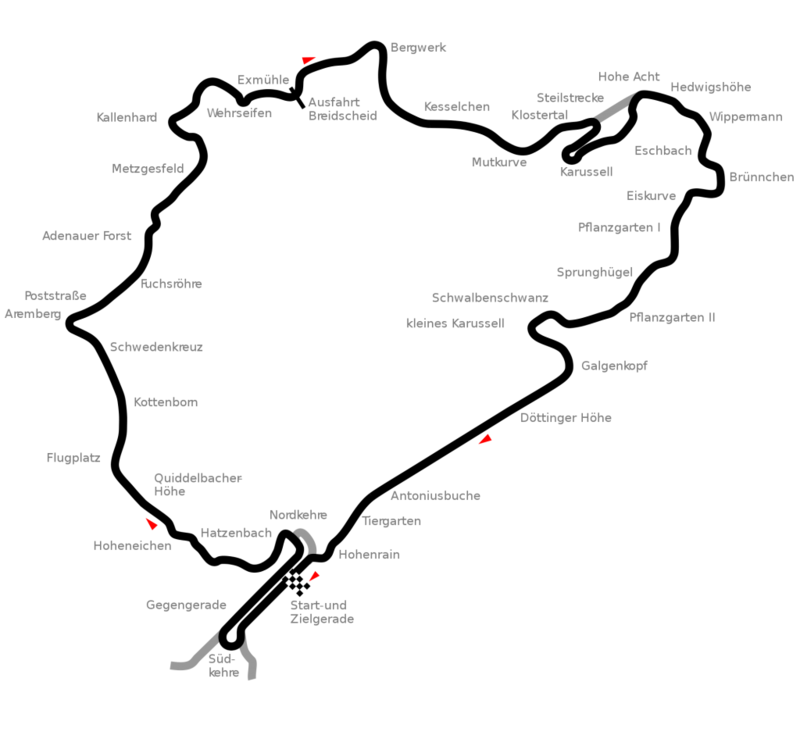 Every petrol head in their right mind wants to ride/drive the Nurburgring at some point, and that is because this 12.8-mile circuit is one of the most technically demanding circuits in the world and I think Jackiw Stewart calls it the Green Hell!!! The Nurburgring is a mecca for people who are looking to see what their bikes can do, and there is plenty of places to open them up and throw them into the bends. It is officially a public road, so please bear that you will need to be road legal to go round it. The Amalfi coast is on the southern coast of Sorrentine Peninsula of Italy, and this road is recognised all over the world as one of the greatest roads. This is a road that I did in 2016 on my now extinct Triumph Tiger Explorer and was great fun however it is not my favorite road as it was clogged up with traffic and quite slow moving. However, one morning I got up early, and we headed along the coast and really had some fun before the traffic got stuck in and it was an exhilarating ride for sure. 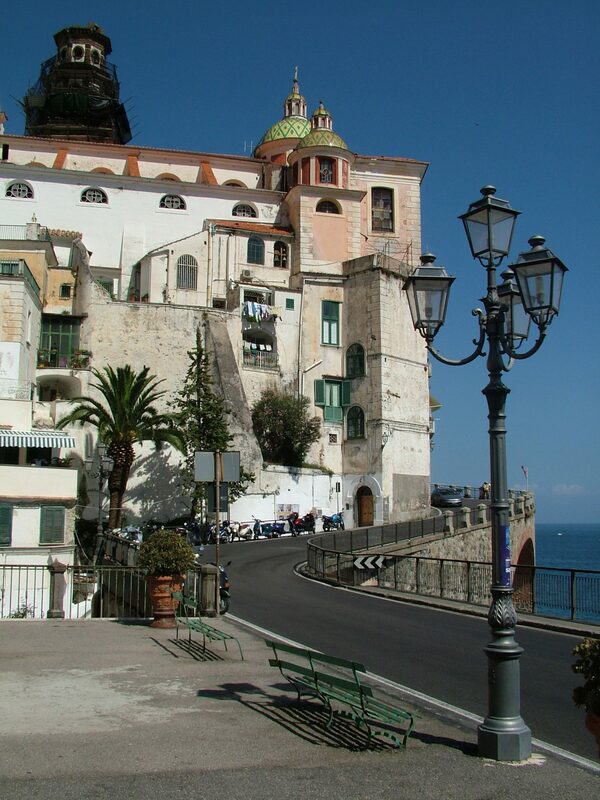 Located on the southern coast of the Sorrentine Peninsula in the Province of Salerno in Southern Italy, a drive around the Amalfi Coast is widely recognized as one of the greatest in the world. While that designation doesn’t always translate to a great motorcycle ride, we’ll happily take our chances. In 2016 I was planning on heading to Romania to do this very road, and after lots of planning and careful consideration, the logistics of it was just not possible…. The Transfăgărășan highway was a military route by Nicolae Ceaușescu and is 56 miles of twists and turns that sit on the tallest sections of the Southern Carpathians. Just take a look at the photo, from that you will be able to see why exactly I want to ride this road and then come back in a supercar and do it all over again. 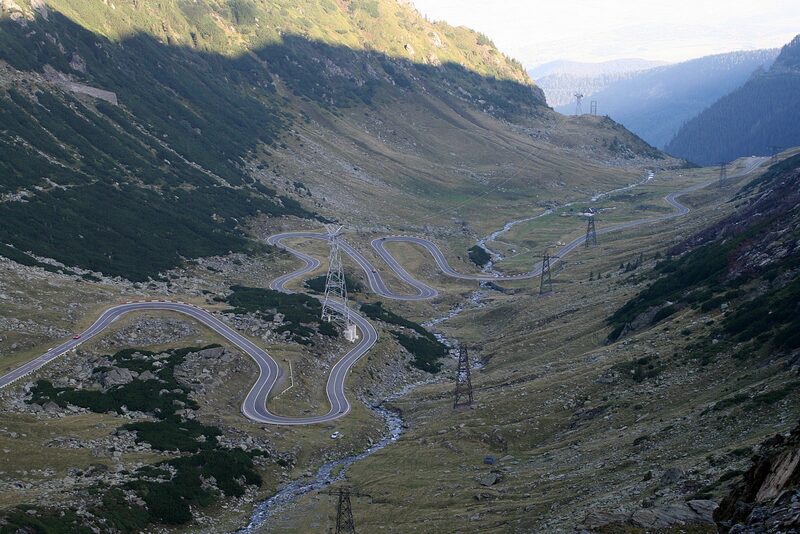 Many petrol heads think that the Transfăgărășan highway is the best road in the world. I saw this on another website and after lots of research is one of those roads that you need balls of steel. 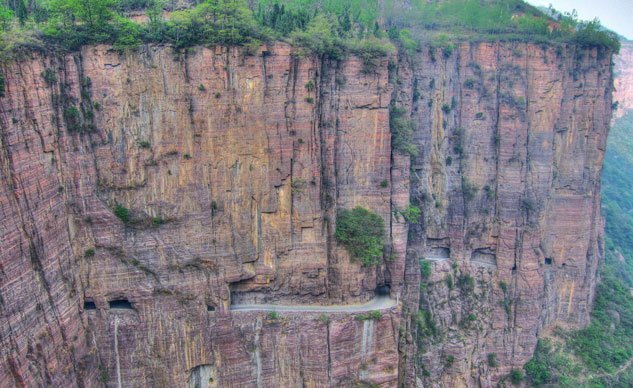 It’s perched high in the Taihang Mountains of the Henan Province, the village of Guoliang, China. The only access to the village was a steep and narrow stairway, and for years the villagers begged the government to build a road to connect them to the outside world. The villagers failed and thought sod it, and they built one themselves. 13 unskilled men set about carving a 3/4 of a mile road inch by inch without the use of power tools or machinery. The road is about 15 feet high and 12 foot wide it is very tight and twisting past the tunnels 30 windows giving a stunning view down. The road was carved the easiest route possible which makes it very unpredictable which will liven up your ride for sure. Norway has a tonne of excellent roads, but the Trollstigen is one of the most famous roads in an area where there is plenty of great roads. with 11 hairpin bends the “Troll Ladder” is a trendy place for bikers to head to and a quick search of youtube will give you a good selection of videos to watch. 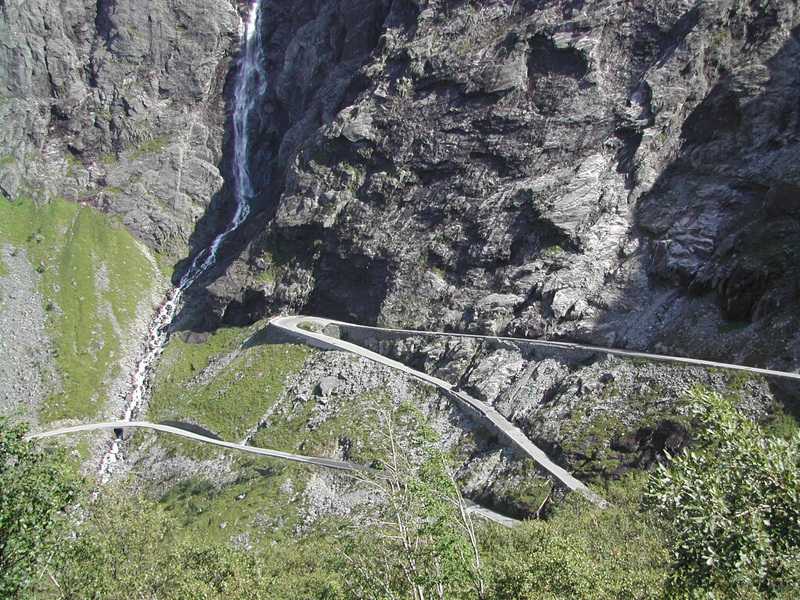 The road is is littered in waterfalls, and when riders get to the top of the mountain, they are rewarded with a view from the top of the Trollveggen down the mountain of fast winding turns in the valley below. 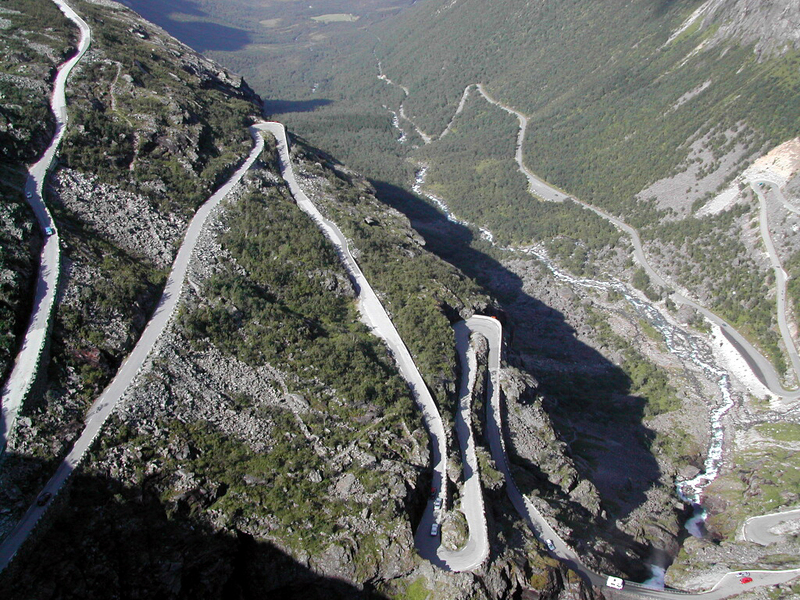 As I write this, I am looking at ways can get to Norway next year to ride this pass. I think it is safe to say that most people have watched the film Jurassic park and the chance to visit such a place would be a pinnacle moment in someone’s life. Well here is your chance!!! 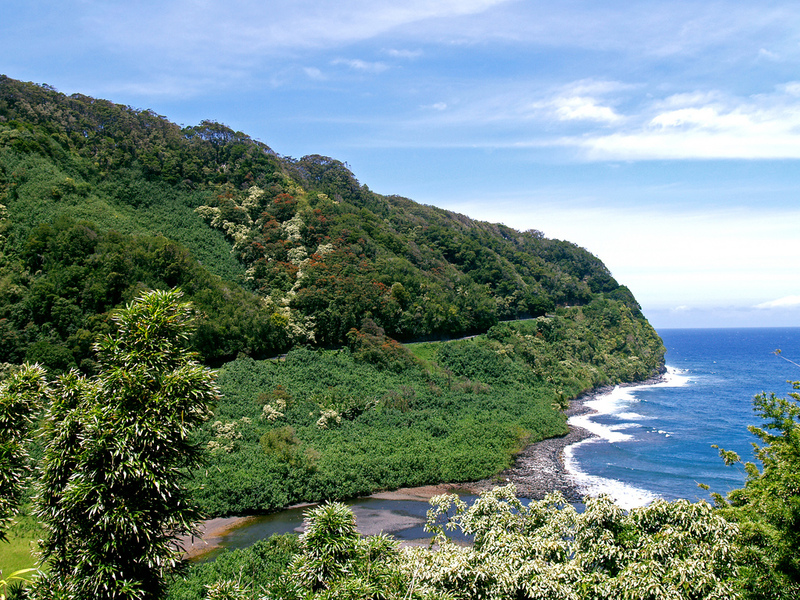 Another one of the most stunning drives that would be great to do on a bike the Hana Highway is a mind blowing 60 mile stretch of road along the north side of the island that connects the small town of Hana to the rest of Maui. With over 600 corners and 60 one lane bridges, it is not for a novice biker or someone that lacks confidence in the saddle. You have the sea down one side of the highway with mountains on the other side and along with beautiful waterfalls along the way it will keep you occupied. The Hana Highway is in ok condition, but there are parts of the road that is wet from the spray of the waterfalls. Also, the sudden torrential rain storms that Hawai is famous for will keep you on your toes especially as there are a lot of 1,000 feet drops and the guard rails are few and far between. The stunning scenery while dangerous is the mixture for the perfect motorcycle ride. 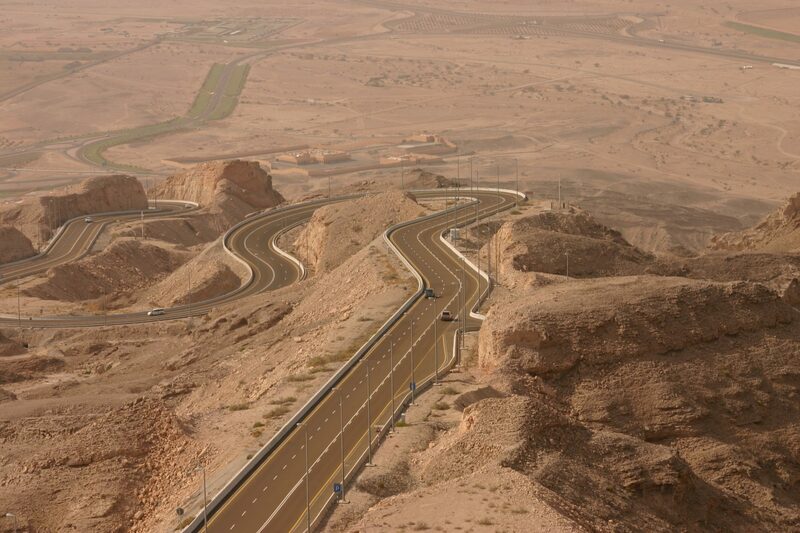 Abu Dhabi is not famous for its twisty roads but spanning 7.3 miles and climbing 4,000 feet this road is 90 minutes drive southeast of Dubai, and many people think that this road is the most exciting road in the world. Carved into the Jebel Hafeet Mountain it comprises of 60 corners, and the tarmac is like a babies bottom it is that smooth.